Thank you for making a donation to The Denver Post Community Foundation, a recognized 501(c)(3) nonprofit organization, tax identification #27-4328521. 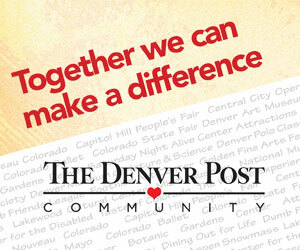 Your gift will make a difference in the lives of thousands who need it most in the Metro Denver community. 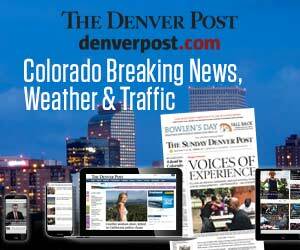 If you are interested in making a donation to The Denver Post Season To Share, please visit seasontoshare.com.